Blizzard’s Overwatch is enormously popular right now and Facebook is hoping the game’s success will help position its Live streaming platform as a legitimate contender to Twitch or YouTube. Today, the social media giant announced a partnership with the gaming studio to integrate Facebook Live into many of its games on PC. Also in the works is integrating Facebook’s Live API in order to create its own ‘Go Live’ streaming functionality for its games. Players will be able to easily stream their gameplay live to their Facebook timeline, allowing friends to watch and chat with them while they are at it, or subscribe to be notified when new live streams from friends are up. 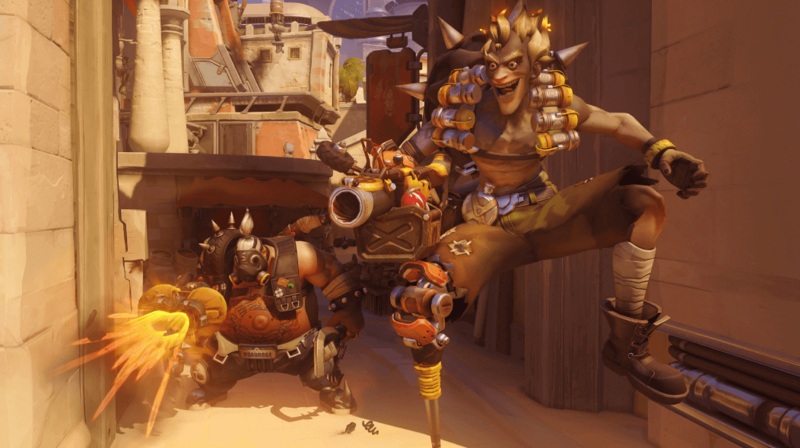 Gio Hunt, Blizzard's executive vice president of corporate operations, said the company is working closely with Facebook on this integration for Overwatch and other games.